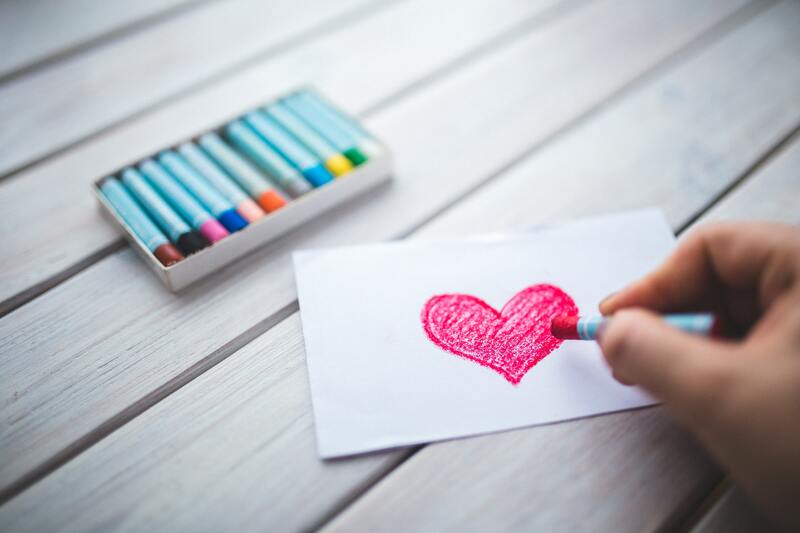 It’s THAT time of year again, February 14th is the time when couples all over the world look forward to a day when they have an excuse to spend it with their loved one. 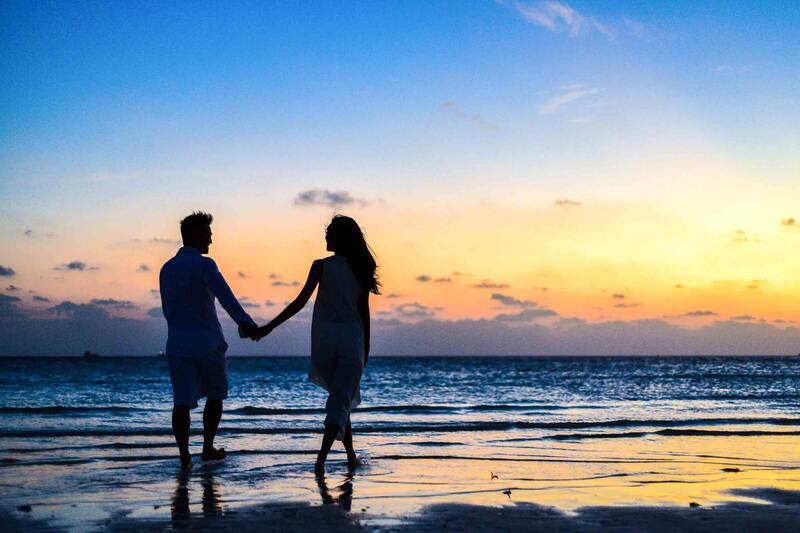 It can be a rare occasion in peoples busy lives, we all know how easy it is to forget to make time in a relationship for just yourself and your loved one. Valentines Day is a reminder to all that at the end of the day, love is the most important thing which should rule over everything! Little do people know that the man who’s name is given to this special day actually died in the name of love! He would marry couples in secret against Roman Emperor Claudius II’s wishes, this lead to his imprisonment, and later on his execution! With Valentines Day fast approaching it’s time to start thinking about a perfect Valentines Day Gift for that very important person in your life. We have the perfect solution for you, make it personal with a much loved photograph turned into a stunning gift! We can turn almost any photograph into something special that you can gift on Valentines Day. From Framed prints, to Cushions for your home! 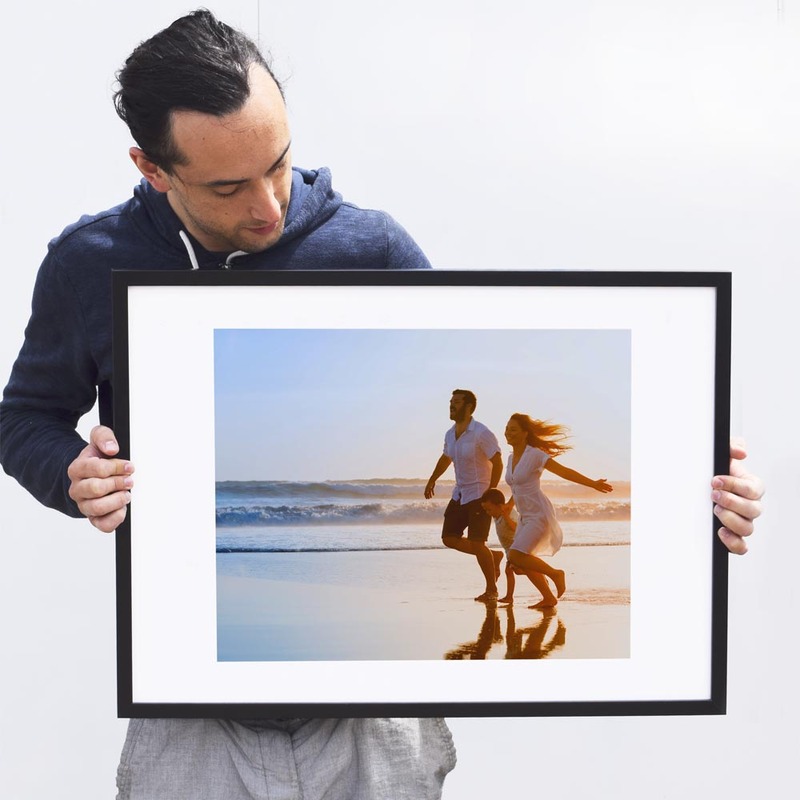 Our framed prints are the perfect way to express your undying love for someone, just send us their favourite photograph of a holiday you shared together, a wedding day snap, a place that you both hold dear, anything that holds some importance in your relationship. As with our framed prints, you can achieve a really stunning gift with our beautiful canvas prints. 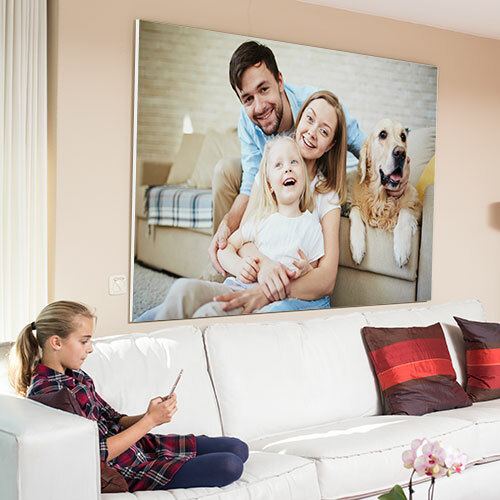 Our canvas prints are all handmade with love and make a particularly lovely feature to any homes décor, plus you can add more canvases to your home year after year! We even have the option of Framed Canvas prints if you want something with that extra special finishing touch! Canvas prints make a stunning addition to your home. If a smaller token of love is required, we have various personalised gifts that you can adorn with your loved ones favourite photos. For instance our key-rings are both a useful and thoughtful gift and can be kept on a set of keys to be carried everywhere that your love goes. 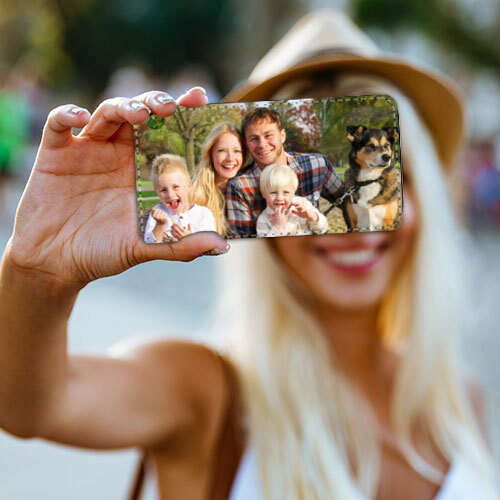 Memories can even be turned into phone cases, which again can be taken everywhere as a reminder of the love you share for one another. All the while protecting their phone from bumps and grazes. Our mugs are particularly popular as gift as they are a practical gift and can be used time and time again for years to come. Again, you supply the photo and we do the rest to create your perfect Valentines Day gift!! 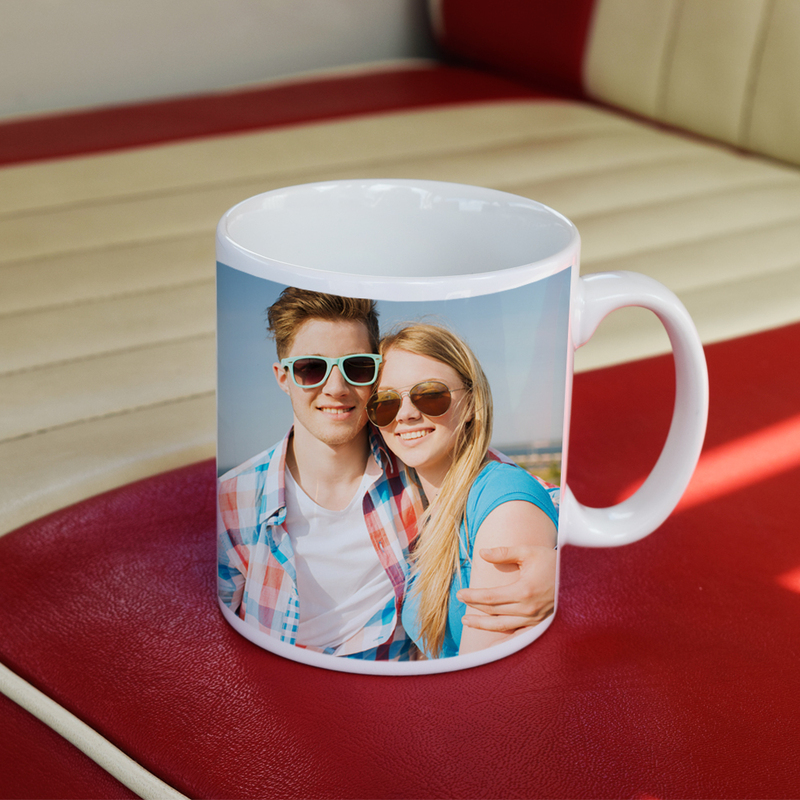 Photo Mugs are a popular gift choice..
Maybe you fancy something a little softer and more cuddly? 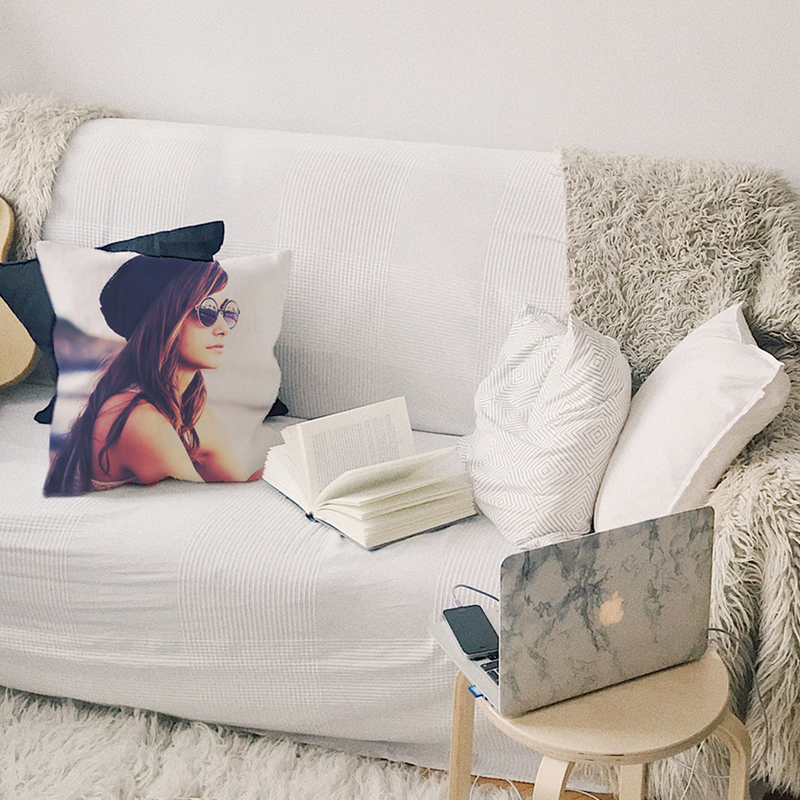 We have fabulous faux suede cushions which we can print on with your special photographs, these look stunning on sofas and bed and add that personalised feel to your home whilst showing the love you have for one another. 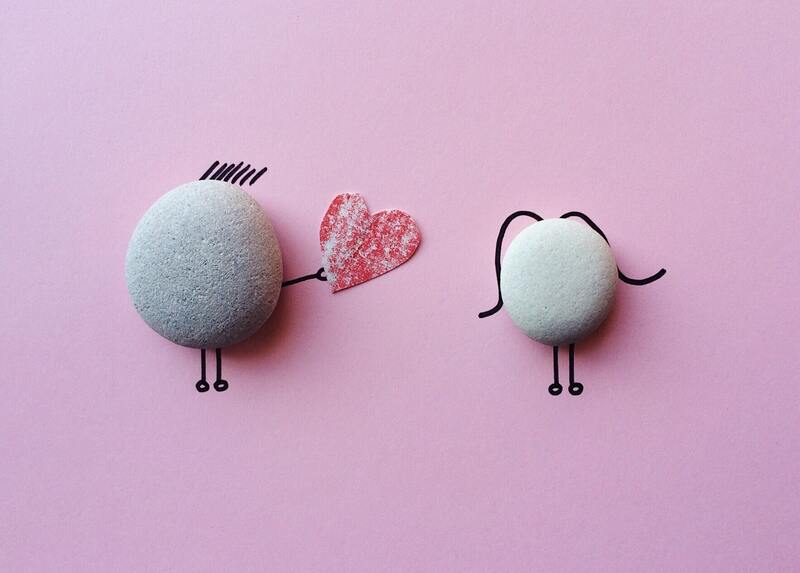 Whichever gift you choose to give to your Valentine, always remember it is the thought that counts the most! !